A large, 5 Star, award winning Victorian family holiday home (9 bed), in a small seaside village on the North East heritage coast of Norfolk. 100 yards from a blue flag sandy beach. Sleeps 18. A stylish seaside, dog-friendly home, in Mundesley Norfolk. 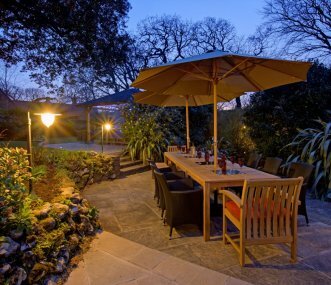 Sleeping up to 14, with full en-suite facilities. Just a short walk to Mundesley's Blue Flag beach; one of the best beaches in the county. A lovely Edwardian house with sea-view in seaside village of Mundesley complete with 7 bedrooms to sleep up to 14 and indoor swimming pool and small sauna. Great for friends reunions and families. 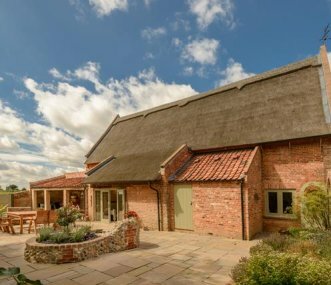 Two connected barn conversions, good quality and comfortable in rural Norfolk. Close to the coast and local villages. Very dog friendly! We welcome larger numbers of dogs than most accommodation FOC. 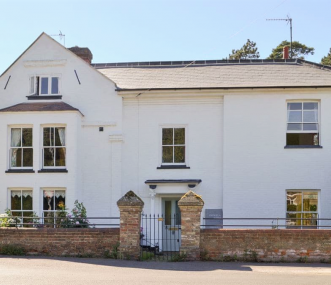 Bright and airy, historic property with a mix of original features and contemporary living, within walking distance of a variety of independent shops, pubs, restaurants, and tea rooms. Sleeps 11+1. 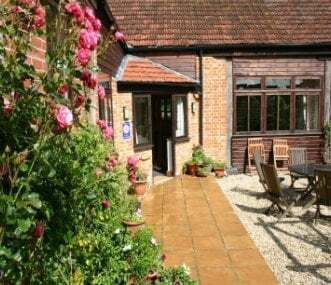 Lost in beautiful, tranquil rural North Norfolk, Church Farm Barns offers 3 barn cottages of varying size to meet all needs. Grouped around an old farmyard, the barns sleep 16 (+ trundle) in total. 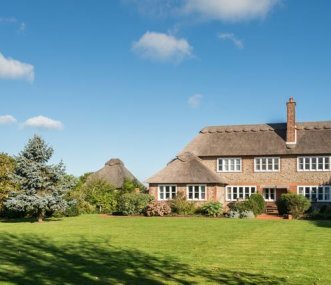 An amazing award winning Victorian Manor House nestled in 5 acres of the glorious North Norfolk countryside, often described by guests as giving them a ‘Downton Abbey’ experience! Sleeps 24.